I thought that the Skype experience was useful for gathering information, and better then just googling it and getting information off of there. 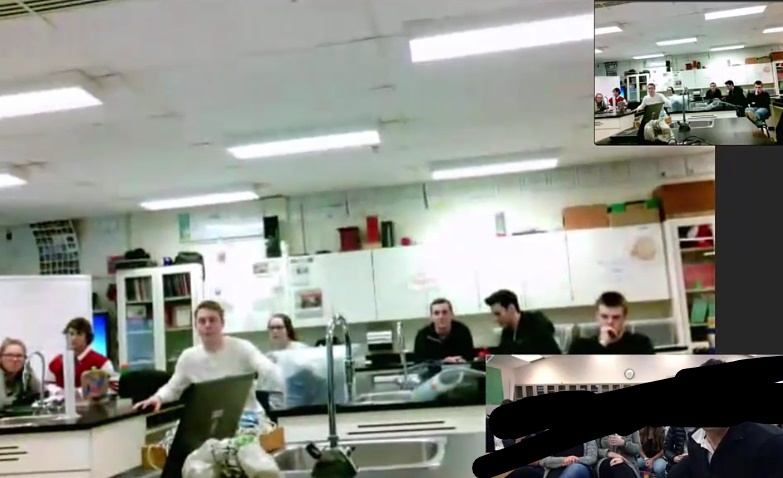 It could have been better if we knew some more information prior to the skype call, then we could have made better questions. 2. A summary of what I’ve learned so far. a. We talked to Eladio and Dennis and 2 of their students in the Dominican Republic. We also talked to Ian Fogerty and his students in New Brunswick. We’ve learned that magnets and copper wire will create electricity which will allow us to create our lights. b. What interested me the most was creating more efficient lights that people in light poverty can use. c. The whole experience is good, its a different way to do science class and will help out a lot more later in life. 3. 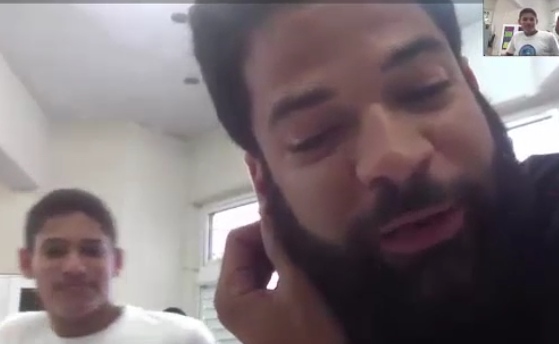 What are your group’s plans to help address light poverty in the Dominican Republic? a. Our general ideas are to create a light that can be charged by movement and magnets. b. 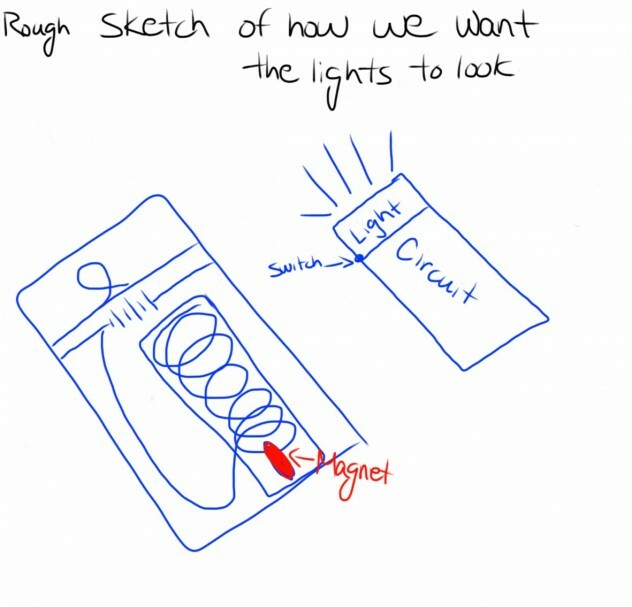 So far we have the idea to create lights using electro magnets which you would shake to generate the power. Rough Draft Drawn by Alhan Z.